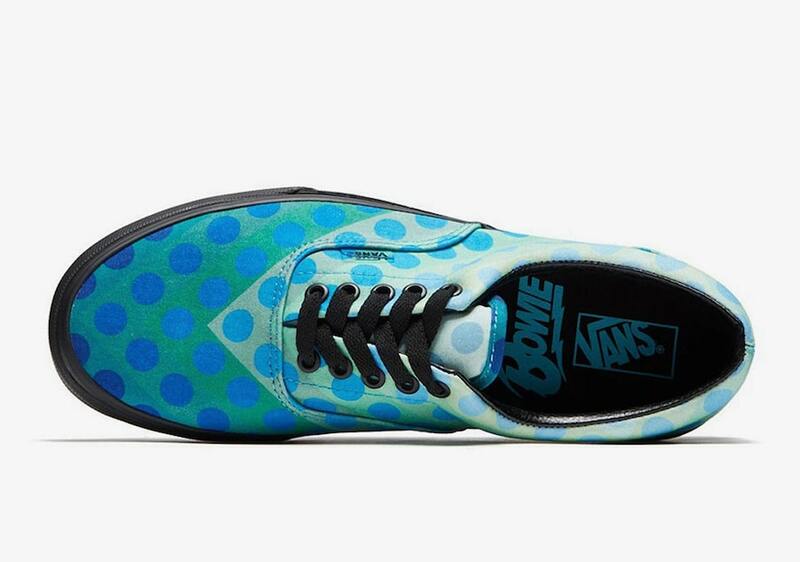 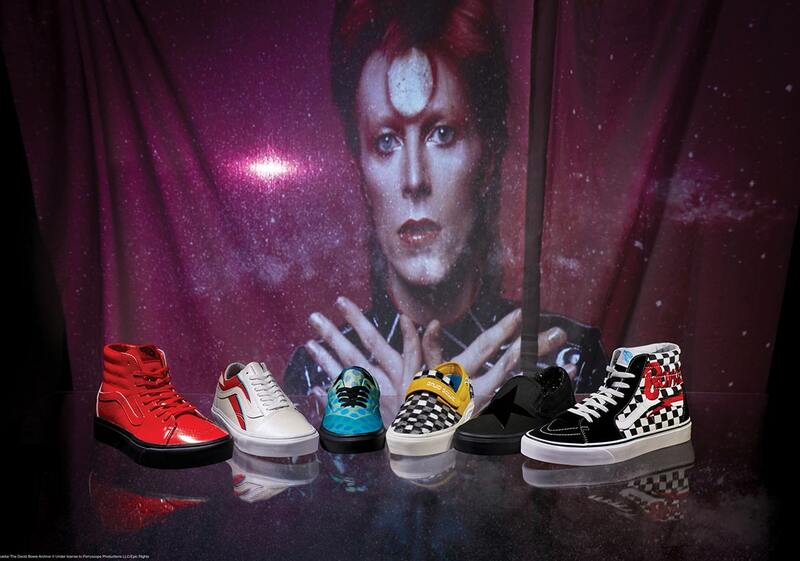 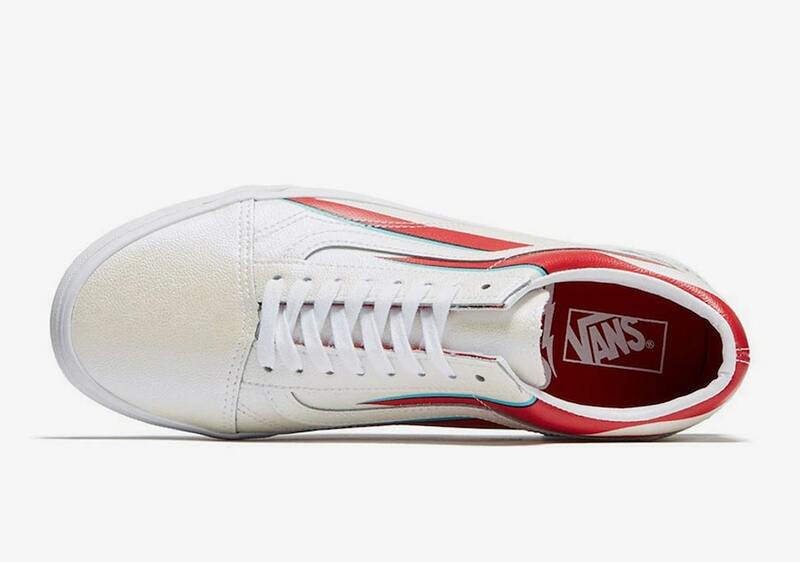 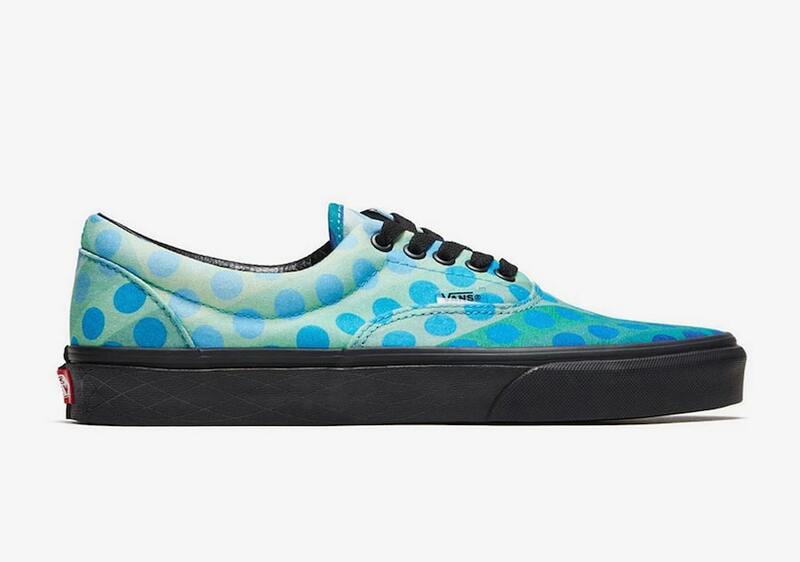 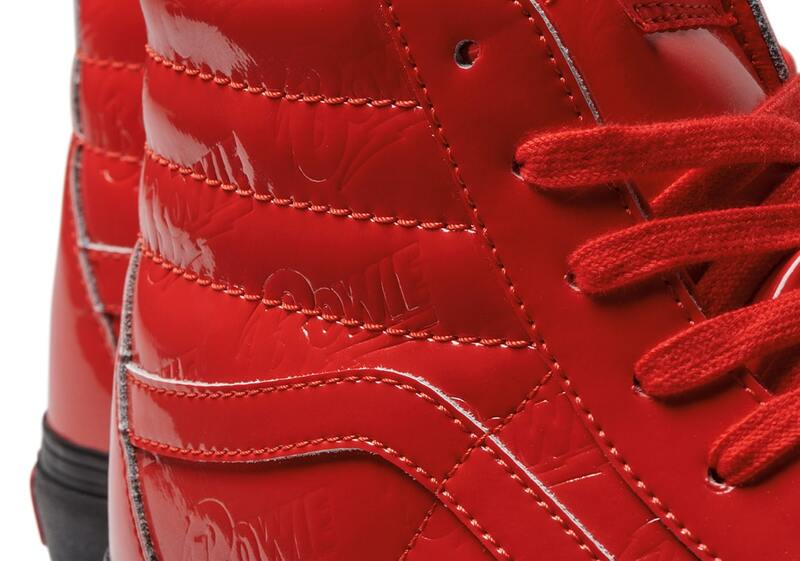 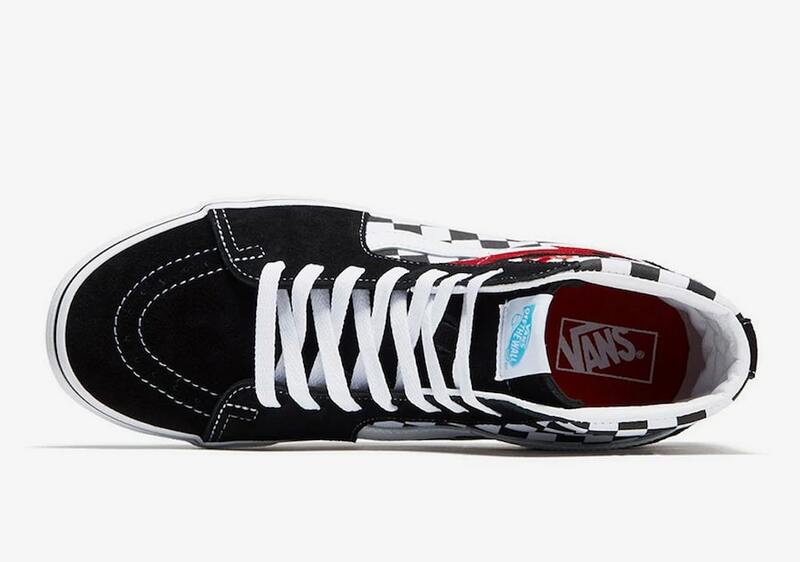 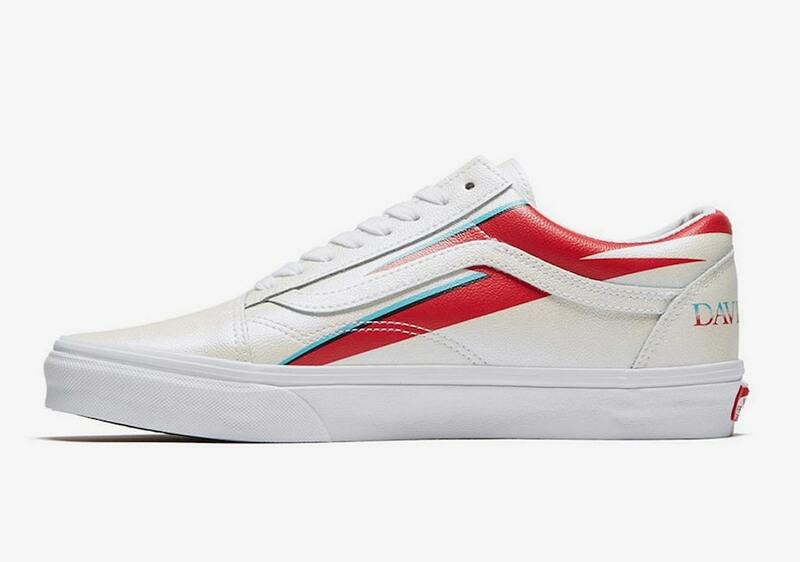 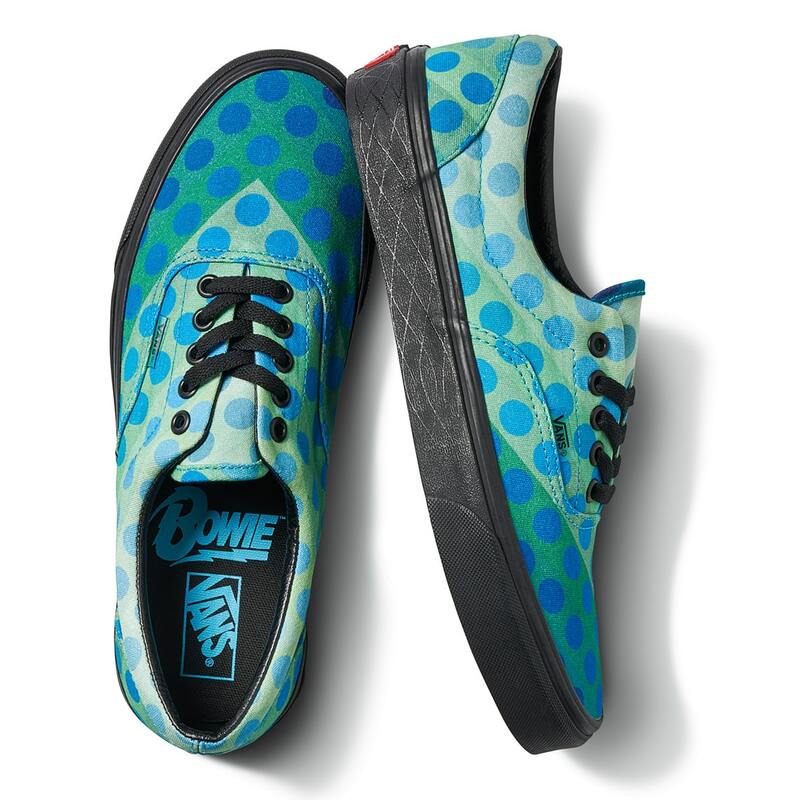 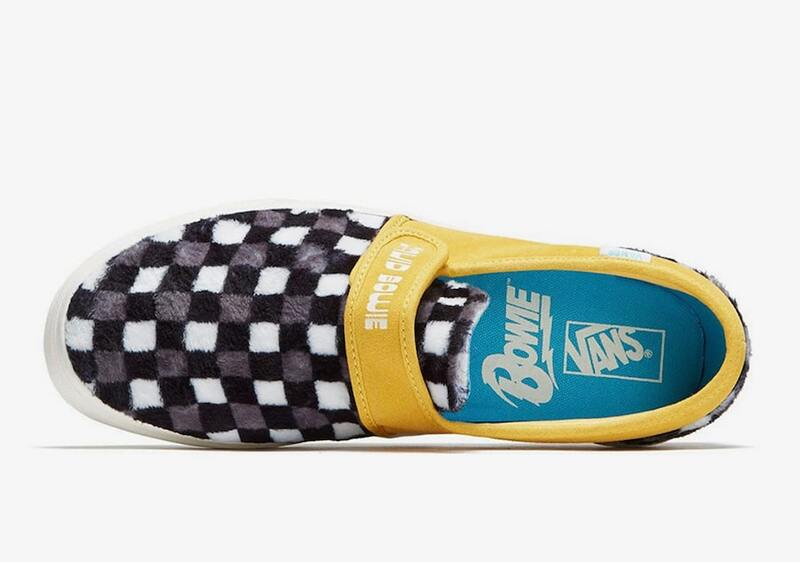 The David Bowie x Vans Collection Begins Releasing Today! 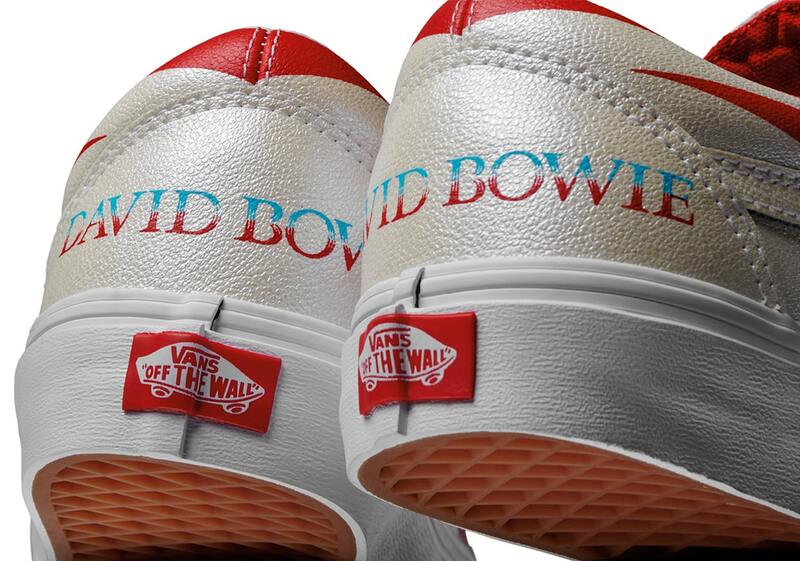 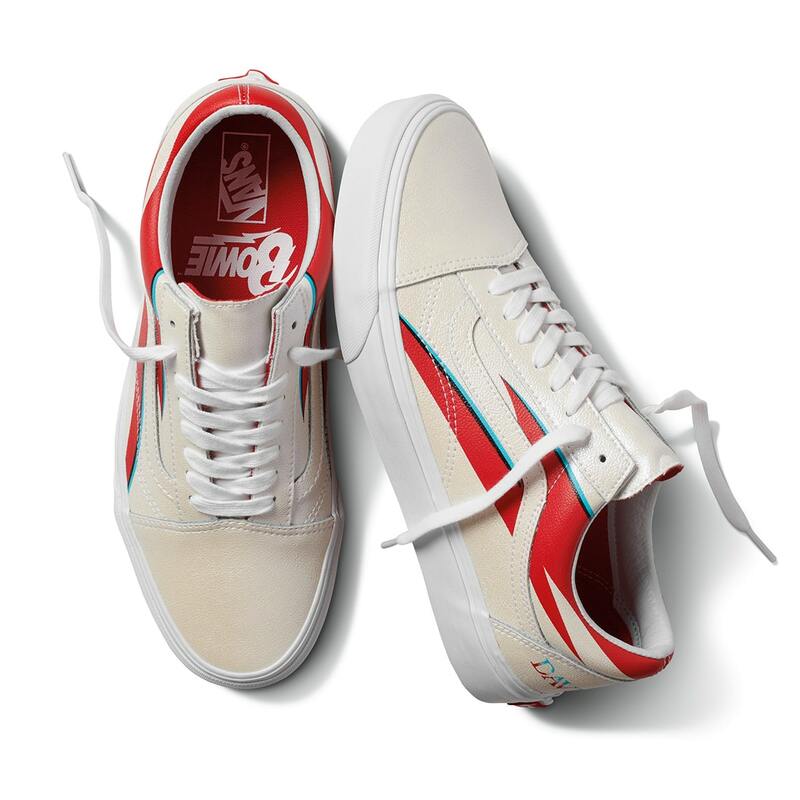 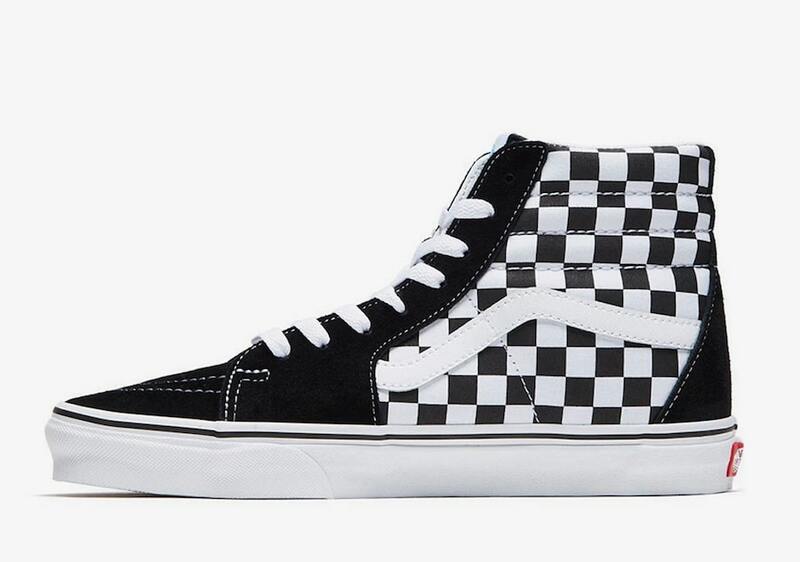 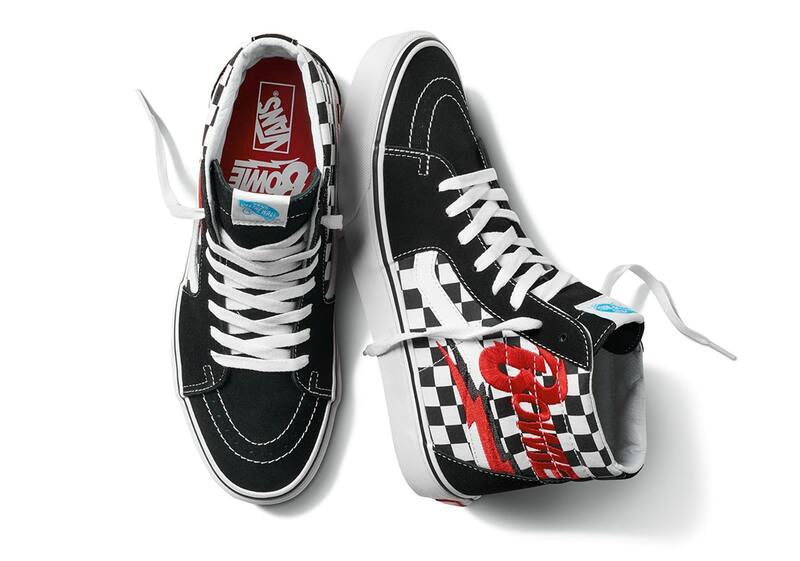 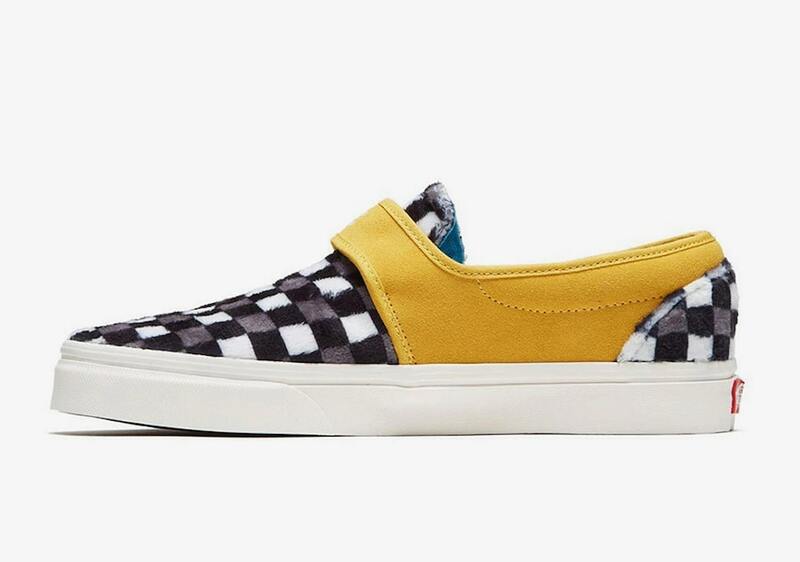 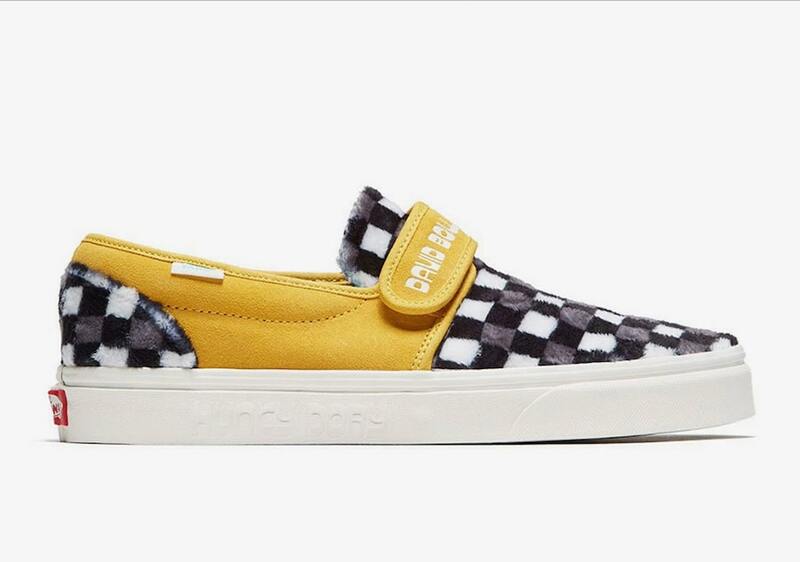 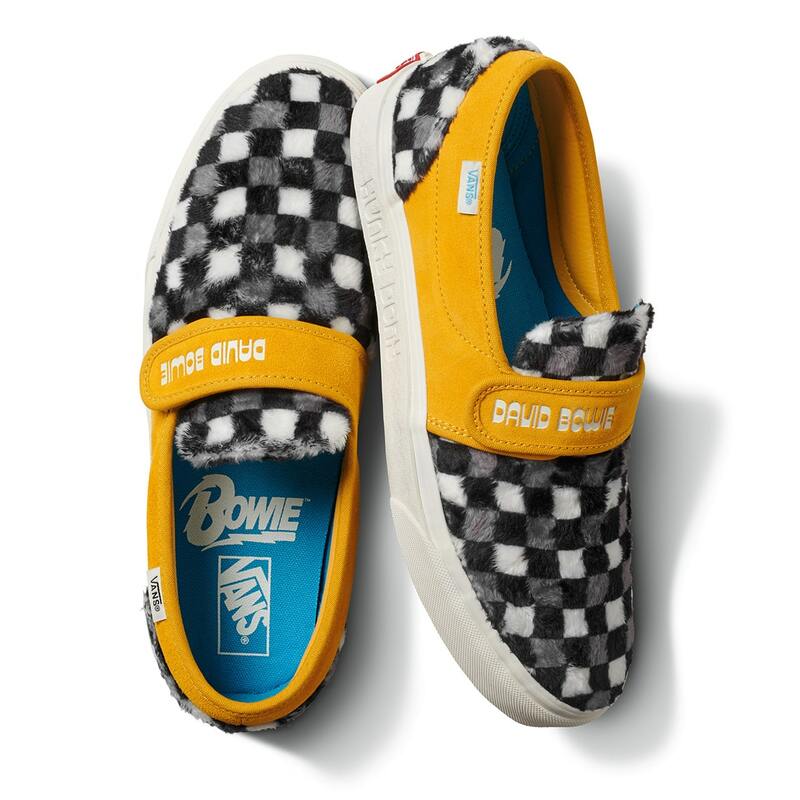 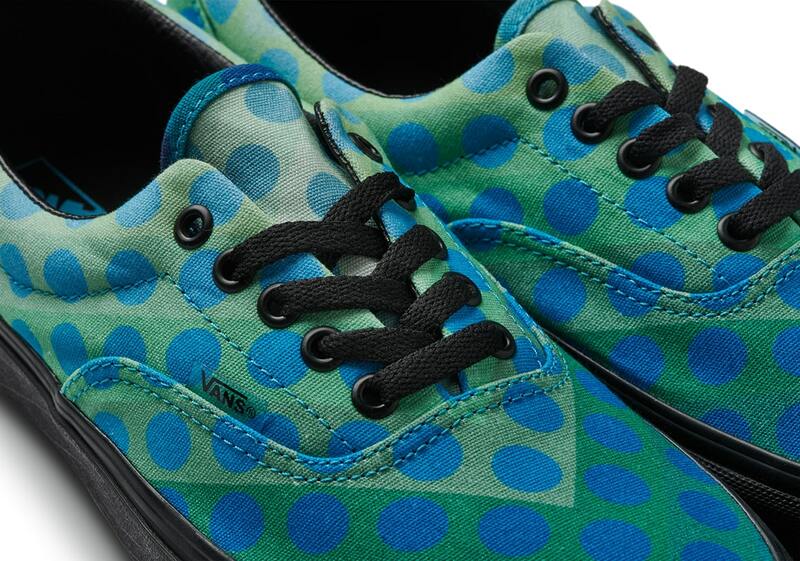 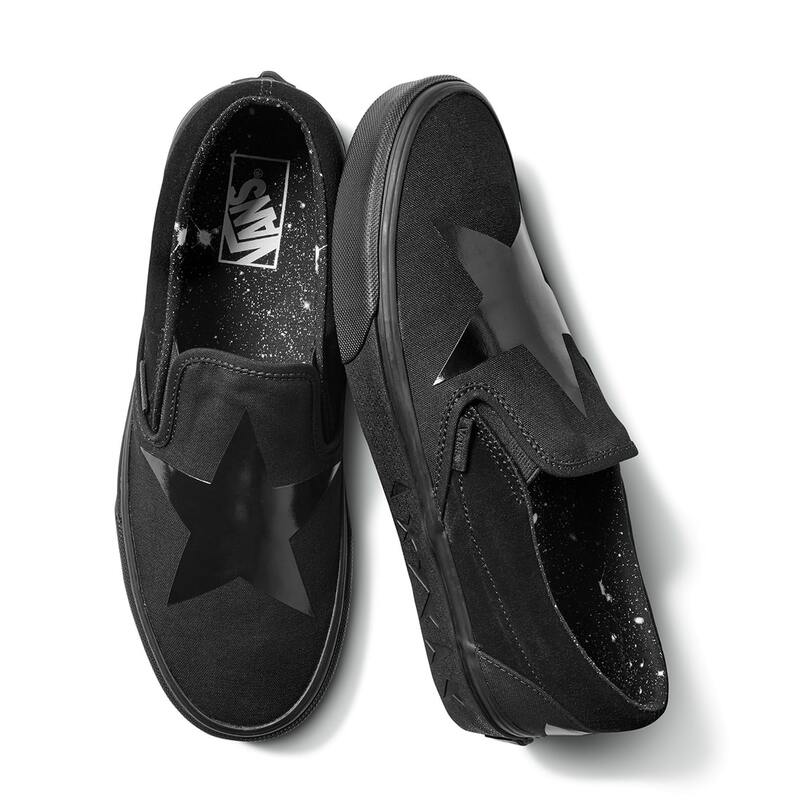 Vans follow up on their recent rockin’ collaboration with music legends Led Zeppelin with another equally-colossal collaboration with pop-culture icon David Bowie. 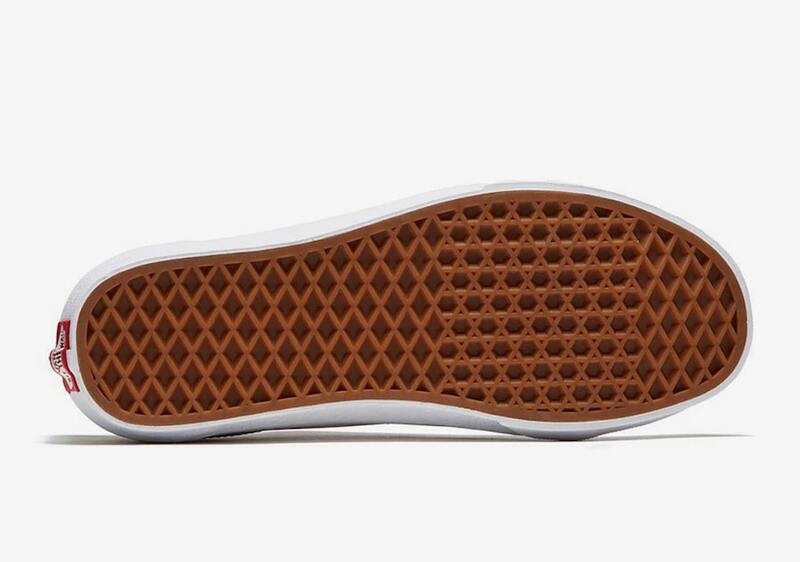 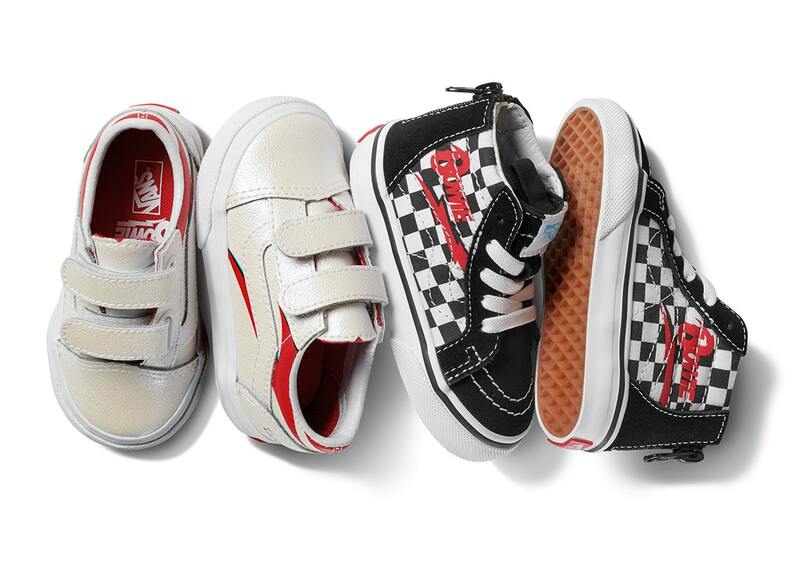 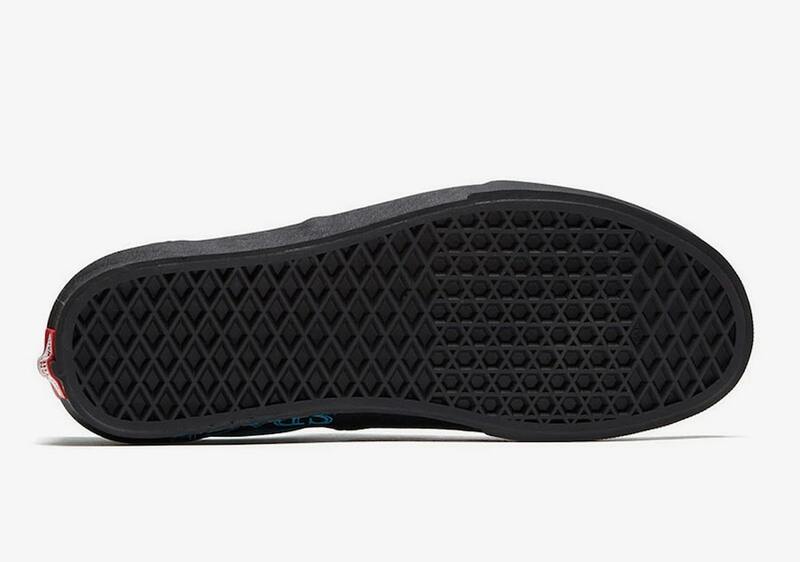 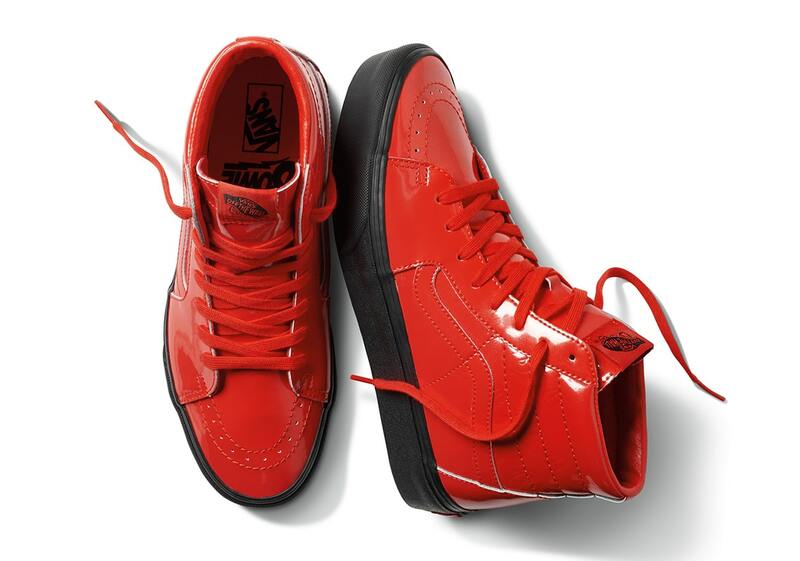 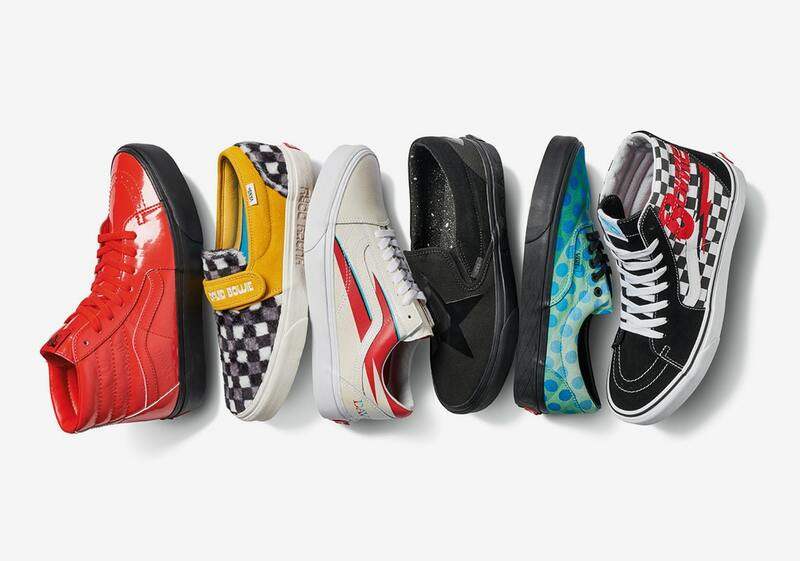 The collection includes the models most popular models, the Vans Sk8-Hi, Old Skool, Era, Slip on Classic and Slip-On 47 V DX. 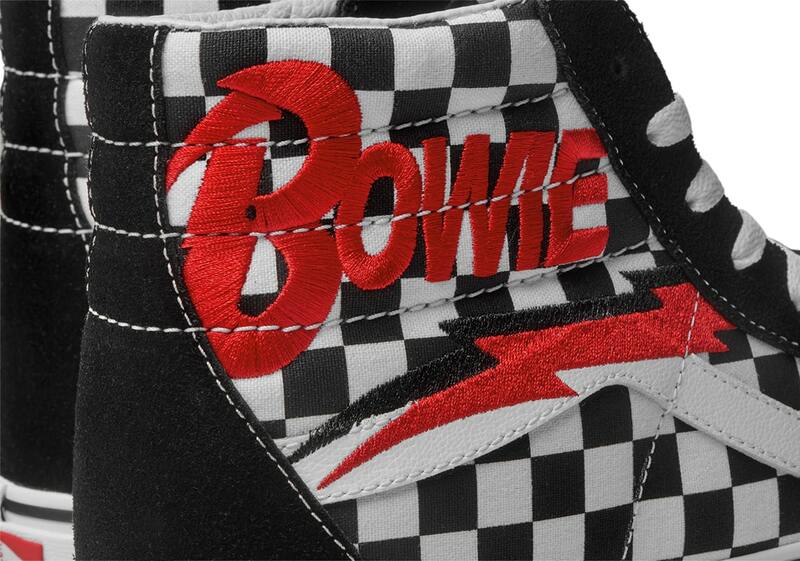 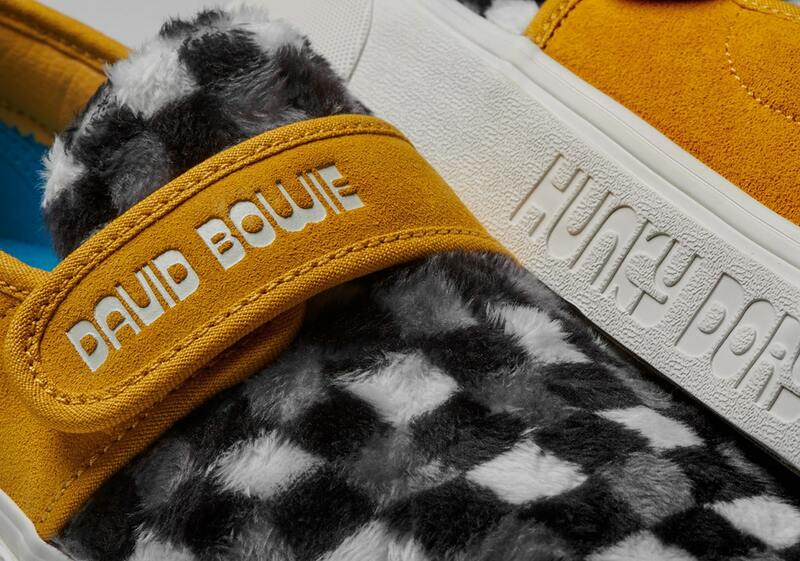 Each shoe references a different record from the early era of Bowie’s career, from his second self-titled record in the 1969 to his first album of the post-Ziggy Stardust era, Diamond Dogs, to his final album before his passing, Blackstar. 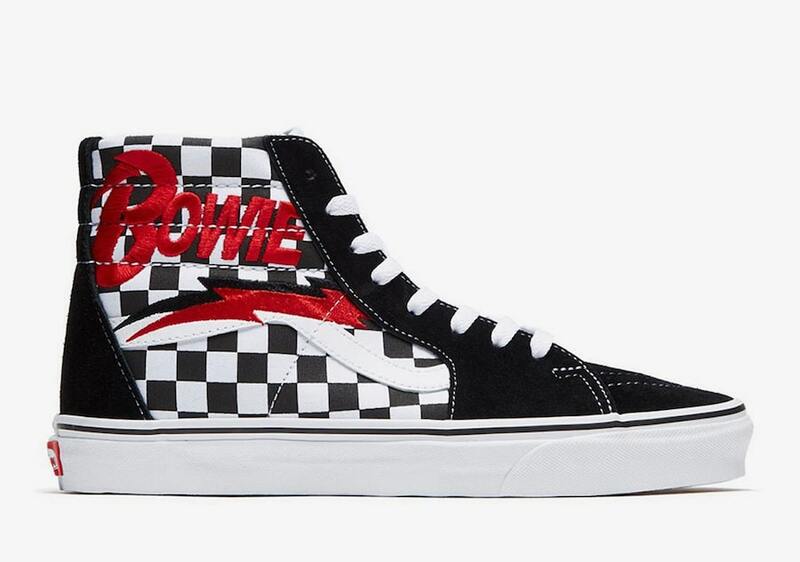 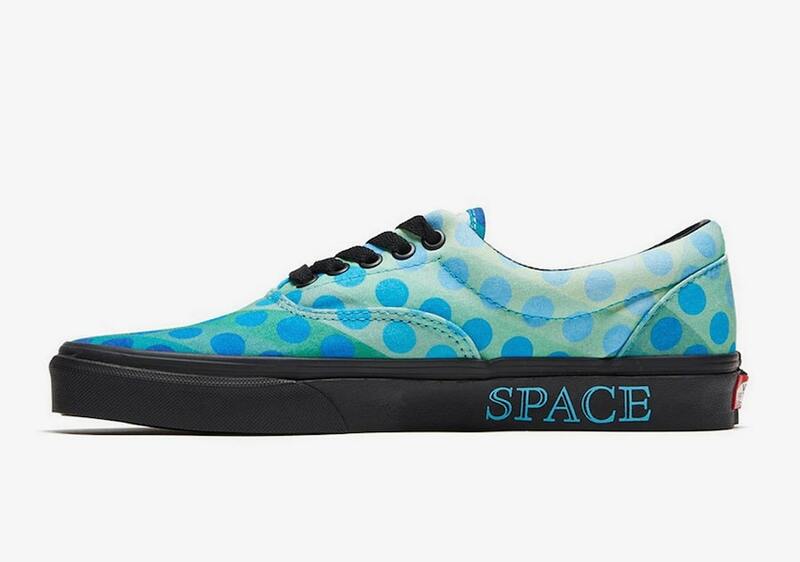 Look for the David Bowie x Vans Collection to release during the month of April (with release dates to follow) at select retailers below and Vans.com. 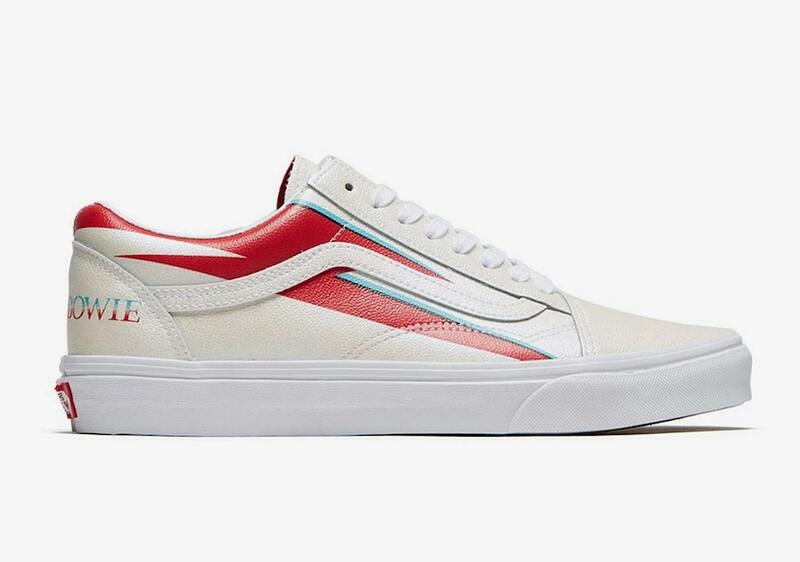 While you await more details, familiarize yourself with our Release Calendar to stay up to date with Sneaker release dates, add reminders directly to your calendar and find direct links for each drop.